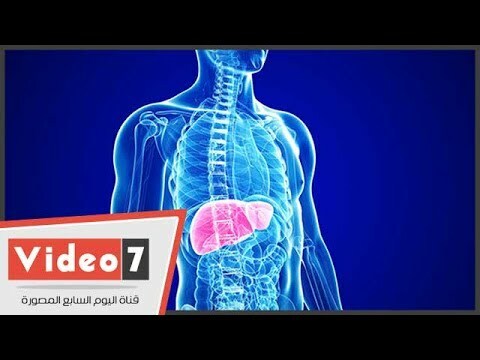 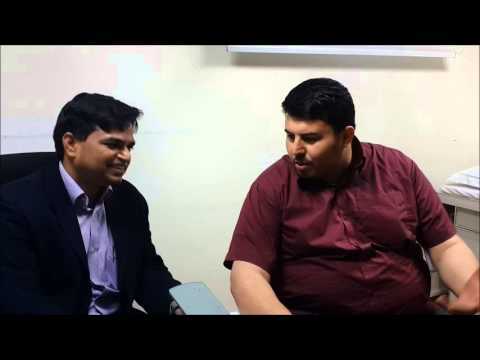 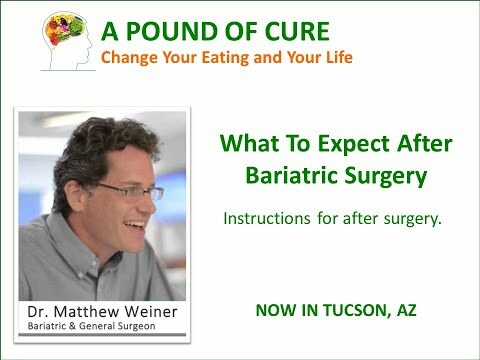 Alcohol Use After Bariatric Surgery – Dr. Matthew Weiner explains the science. 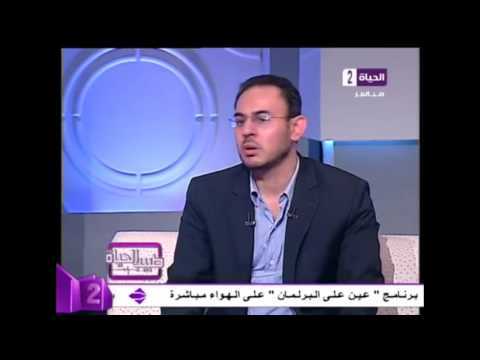 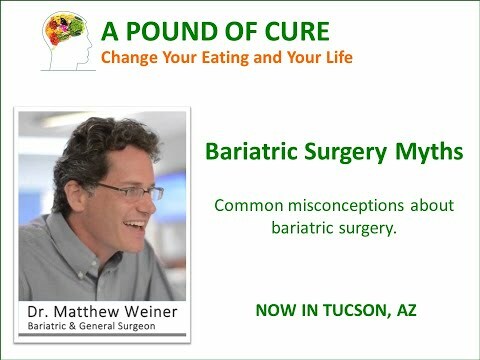 Head Hunger After Weight Loss Surgery - Dr. Matthew Weiner explains. 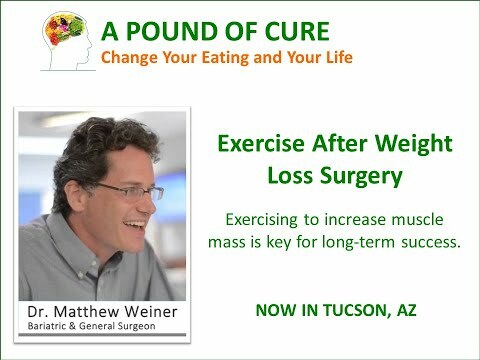 Exercise After Weight Loss Surgery - Dr. Matthew Weiner explains.